Using live bait is about the closest anglers can come to guaranteeing they will catch panfish on any given day. Savvy anglers can tie on their favorite artificial fly or soft plastic drenched in the smelliest, oiliest fish scent and catch plenty of panfish, but the real deal produces more often than the imitations in most instances. 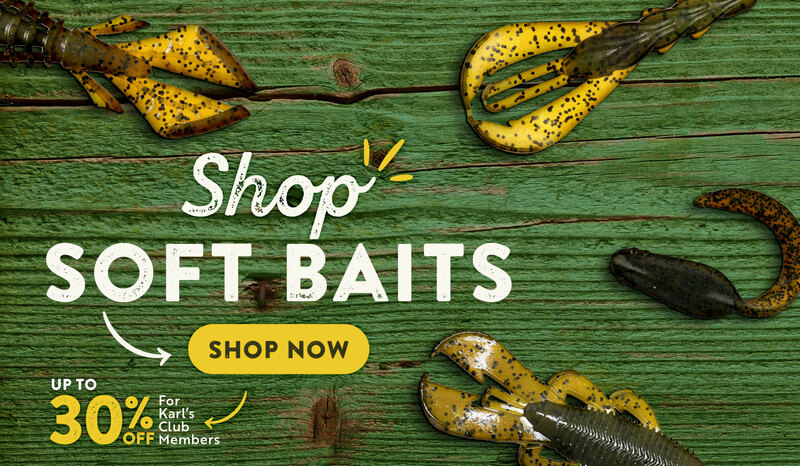 Minnows, worms, crickets, and crayfish are the ideal bait choices for anglers of all skill levels because they know alive, wiggling prey dangling in front of a panfish is almost a sure bite. 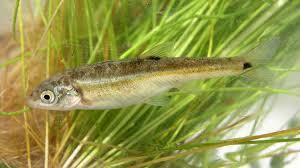 However, there are no guarantees in fishing even when you are using live bait. 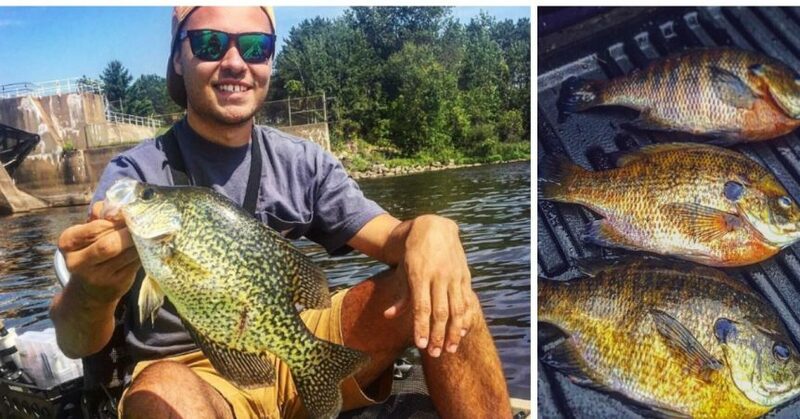 Various factors such as water clarity, weather changes and fishing pressure can cause panfish to turn finicky and ignore your offering whether it’s an artificial lure or a live bait. Experienced anglers can still catch panfish though in these conditions by being particular about the size of the bait they use. By matching the size of the forage in the body of water you are fishing, you increase your chances of catching both better numbers and bigger panfish. Here’s how to choose the right size bait to make sure you enjoy plenty of panfish action. Crappie tournament pros are particularly picky about the size of the minnows they select for fishing based on the size of the fish they are targeting. On lakes that produce 2- to 3-pound crappie, they usually select bigger minnows (at least 2 inches long). Large minnows tend to produce better on Northern lakes where the baitfish (gizzard and hickory shad) are larger, however, smaller minnows (1 1/2 or 1 3/4 inches) tend to work better on Southern reservoirs that contain smaller threadfin shad. When fishing for shellcrackers or redear sunfish, a 1-inch crawfish is the ideal size bait. Crickets are the best bait for bluegill. 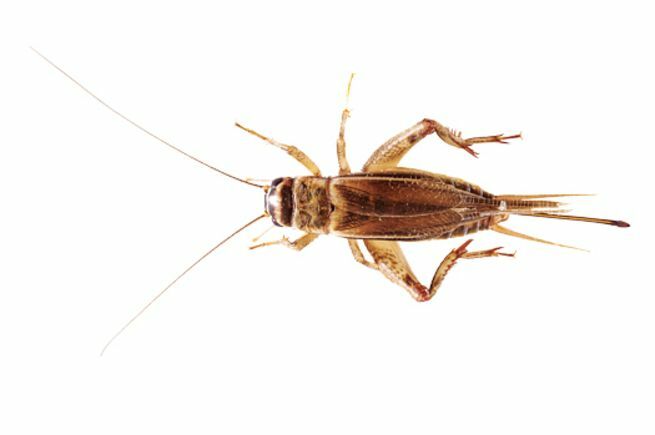 Most crickets available in bait-and-tackle stores are pretty uniform in size, but the plumpest crickets in your bait container usually trigger bites better than the smaller ones. 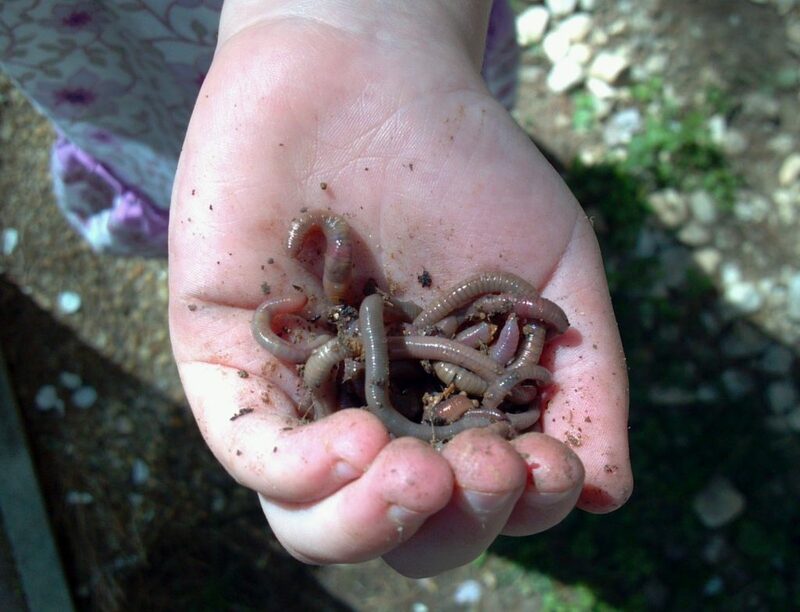 Red wigglers and nightcrawlers also entice sunfish to bite, but hooking these fish can be a problem if you use too large of a worm. You just need to use little pieces of a nightcrawler. The rest of the worm is wasted because the fish will grab that worm and pull it off the hook before you can set the hook on it.